First, a P365 update that I have been DYING to post for AGES!! Okay, not really ages, but longer than I would normally want to wait for such things. 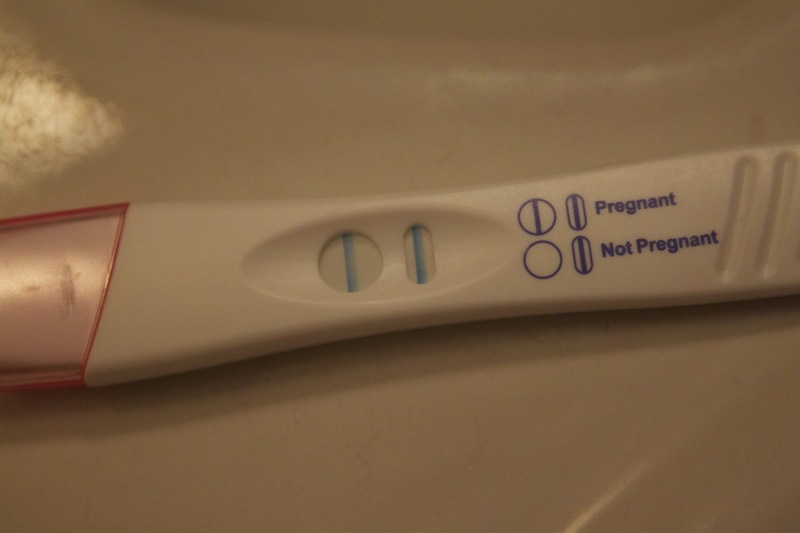 I’M PREGNANT!!!!! And we are so excited! Today was my first appointment with our midwife. I am 9 weeks along now and my due date is October 20th. I’ve been pretty much constantly sick, tired, bloated, and miserable. So much so that I have to keep reminding myself that all of this temporary sickness is necessary to receive a precious gift from God that I’ve been praying for. Besides, I spent seven years as a nanny. I know kids go hand-in-hand with both joy & suffering. Did I think pregnancy was really going to be all that different? I guess I kind of did. So, as ever, I’m trying to stay focused on the good things, focus on the joy to come, and laugh at the trivial, circumstantial, light and momentary afflictions. Not easy, but worth trying. Since I loved following my best friend Evan as she blogged through her pregnancy, I thought I’d take a page from her book and try to document the little ridiculosities of this season. Baby is the size of: a green olive! Loves: Mustard, pasta salad, Jamba Juice smoothies, the Renaissance Festival (? ), anything pertaining to summer. Many, many congratulations! I hope your morning sickness is temporary, but you are so right, it’s worth it. Make sure someone else cleans the litter boxes until Baby is born! Thank you, Sherida! My husband Aaron has been more than obliging to take care of the litter box. He’s a keeper! Just keep telling yourself that “really sick is really good” !!!! Love you guys!! Amen! Thanks, Connie. We love you and miss you too!! Congratulations, Katie! I’m excited for you!! Thanks, Linda! I’m very excited too!